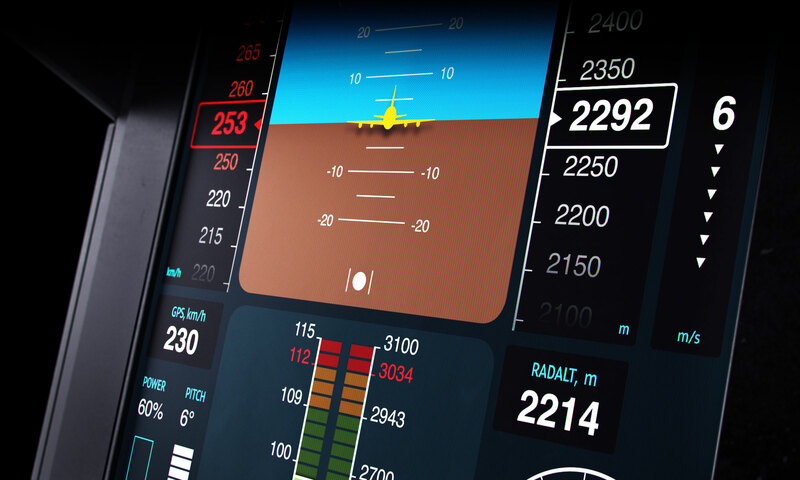 Task: to develop an interface for a helicopter air navigation display. Scout’s air navigation display replaces the traditional instrument panel and shows the most necessary information coming from a variety of senors. Such displays are cheaper and easier to install compared to traditional analog instrument panels and can be easily updated when needed by adding new instruments or replacing existing ones. The display is located around 70 cm (2,3 ft) from the pilot’s eyes which is why all important numerical values are made as large as possible and their captions have a different color. The high-contrast easily readable color scheme was tested to work in both day and night lighting. 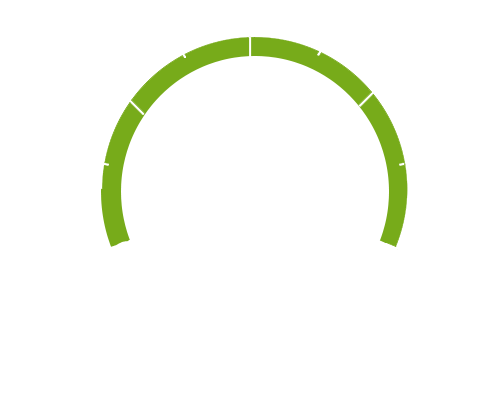 Standard color coding has been defined for instruments allowing the pilot to quickly gather the required information while performing maneuvers: optimal ranges are colored green or white, yellow areas require attention while extreme potentially dangerous values are colored red. The artificial horizon shows the helicopter’s pitch relative to the horizon. The horizon line moves lower when the aircraft is climbing and higher when it is descending. To show roll, the horizon rotates relative to the aircraft while the small plane in the center remains stationery. This represents a realistic view from the helicopter as for the pilot the natural horizon visually matches the artificial one. In all air navigation displays the position of key indicators is fixed to reduce the likelihood of errors. For example, the airspeed indicator is always located to the left of the artificial horizon, while the barometric altitude (altitude above sea level) indicator is on the right. Airspeed and barometric altitude are calculated based on the atmospheric pressure outside aircraft. These indicators are displayed as moving ribbons with numbers. The current value is always at the center of the scale, matching the position of the center of the artificial horizon. This allows the pilot to easily monitor several indicators at the same time. 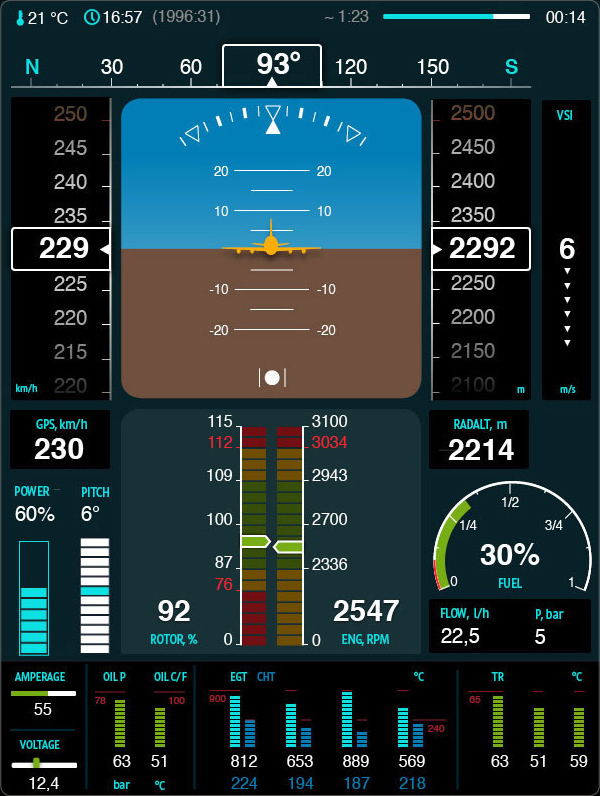 In order to make it easier to maintain a desired flight mode and help the pilot in case of an emergency, such as during an emergency landing, additional data is displayed below the main indicators, including ground speed (determined by GPS) and altitude above ground (measured by a radar that works as a sonar). Tachometer is extremely important in piloting a helicopter. It allows the pilot to make sure that the engine and rotor RPMs match, which means that there is a rigid link between them. Tachometer scales are divided into twenty sectors colored depending on the value ranges they represent. 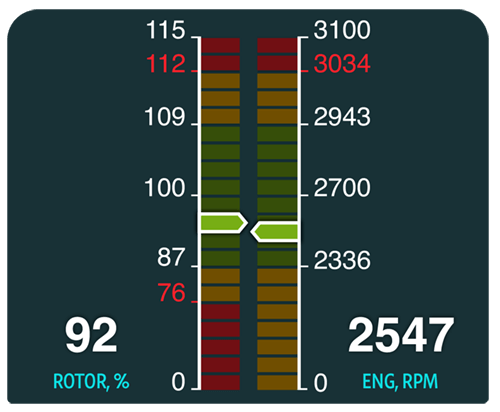 The color of the engine and rotor RPM indicators also matches the color of the sector of the scale they are currently on. The fact that they are within optimal or at least acceptable values is more important to the pilot than the exact number, which is why the scale is marked only on the boundaries of colored areas. 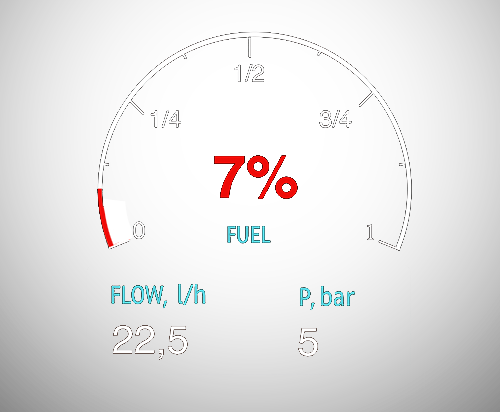 Engine power indicator is implemented in the shape of a familiar and intuitive battery bar and shows the current value as a percentage. Helicopter rotor blades are always at an angle to the plane of rotation of the rotor, which is called the angle of attack. Adjusting this angle allows to maintain steadiness and control the vertical movement of the helicopter. 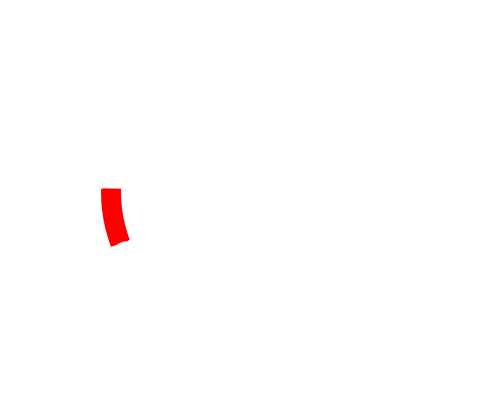 The angle ranges from 0 to 12 degrees with each degree being represented by a mark on the scale. Fuel gauge on the display has a familiar look copying the style of automotive gauges. When time to empty falls below half an hour, both the indicator and the numerical value turn red. The lower part of the display is occupied by engine indicators. Current and maximum values are specified for bar indicators. If the current value is beyond the optimum range, the entire bar changes color. 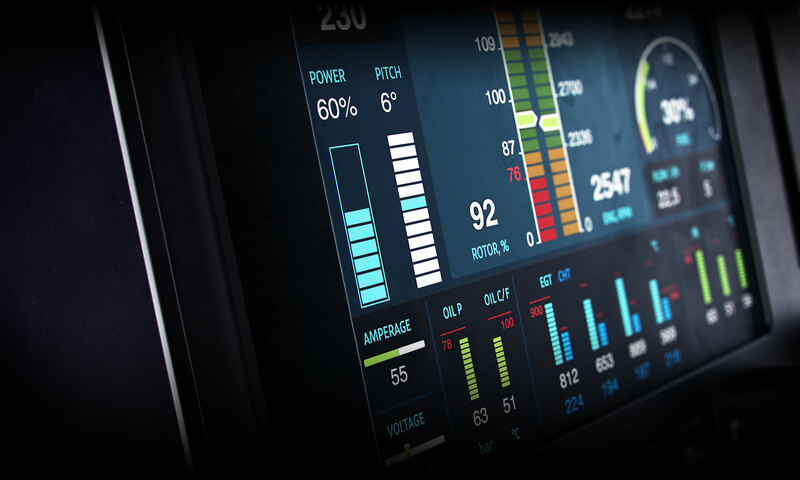 The thoroughly designed interface of Scout’s air navigation display gives the pilot complete information about the current performance of the helicopter and allows to effectively control flight parameters, reducing workload and making flying more comfortable and predictable.